All church campout at Honeyman State Park. July 26-29. 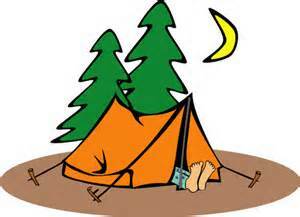 Cost for camping & meals: $50 per adult, $30 per child (17 & under). Scholarships available. Sign up in the Gathering Space or at www.1stpres.org. 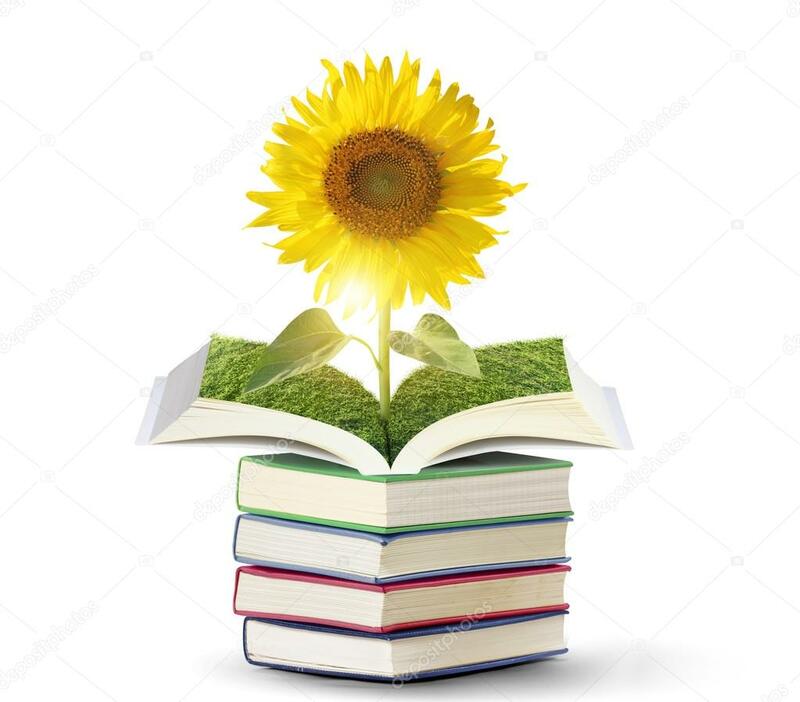 Enjoy reading on a beautiful Spring day. Grow your faith with new ideas. 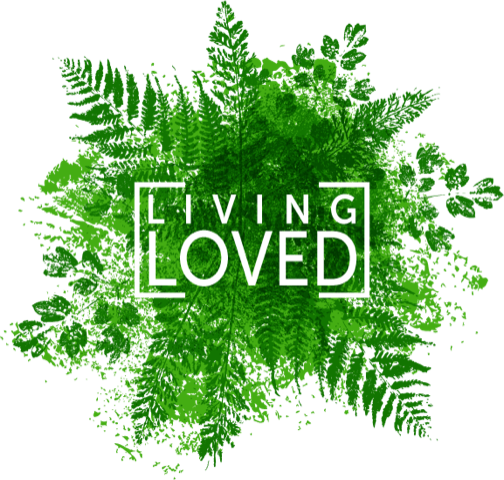 As we explore how God calls us to live loved we cannot leave out the importance of friendships. Last week we emphasized the importance to stay connected, even to those different from us. This week we focus more on friendships. We all need them. Jesus shows us what it means to be a friend and the gift of the Holy Spirit has been given to us as a friend of all of humanity. 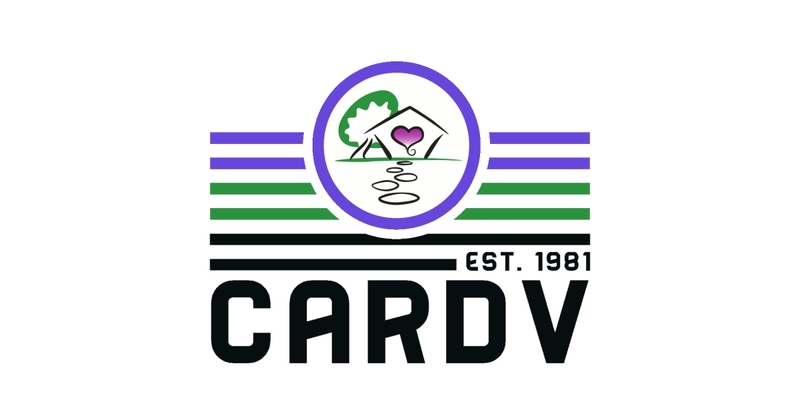 We at CARDV are immensely grateful for First Presbyterian Church of Corvallis’s continued commitment to supporting survivors, and their families, to access safety. 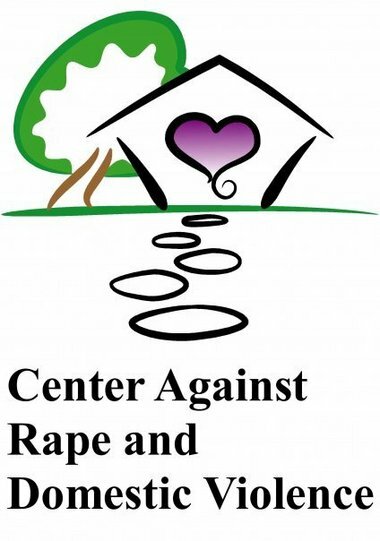 With your support, this past year we were able to provide advocacy for over 7,000 survivors. 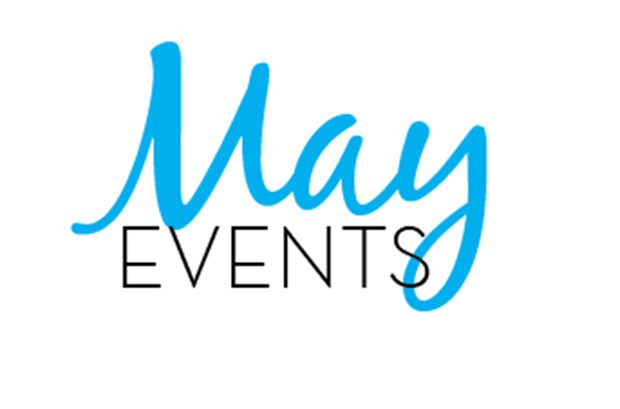 Tuesday, May 15, Noon – PW Recognition & Celebration Luncheon – Help celebrate 30 years of PW! RSVP attendance & potluck dish you plan to bring to Sue Bowman, bowmanjs@comcast.net or 541-745-5878. Cost: free; donations cheerfully accepted. Location: Dennis Hall. Our Centering Prayer group will not meet this Sunday or the following Sunday: May 6-May 13. They will resume meeting May 20, 11:30am, Allison Room. Carillon Revelry Bell Choir is raising money for a long-overdue refurbishment of our bells. Thanks to you and memorial money given towards music ministry, we have raised the $8,000 needed! Thank you! To keep our bells well-maintained you can continue to support the bell fund. Checks can be made to First Presbyterian Church, with a memo for Bell fund.